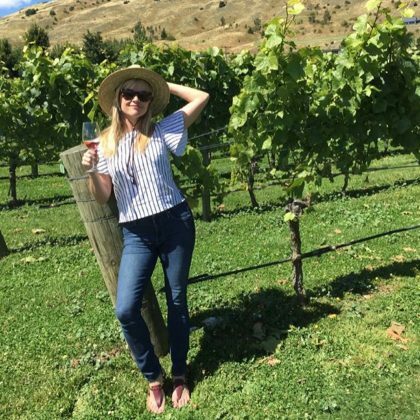 With a glass of wine in hand, ﻿Reese Witherspoon﻿ had a “Great day” at Amisfield Bistro & Cellar Door sipping and “soaking up the sun in gorgeous #newzealand” in February 2017. 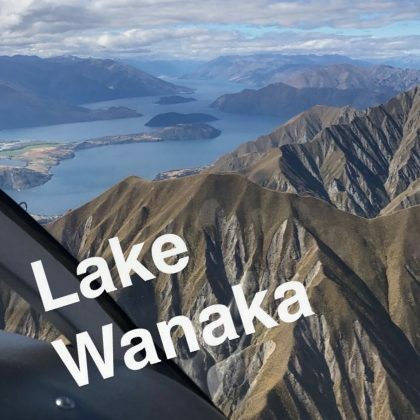 Reese Witherspoon got a good view of Lake Wanaka while flying over it in February 2017. 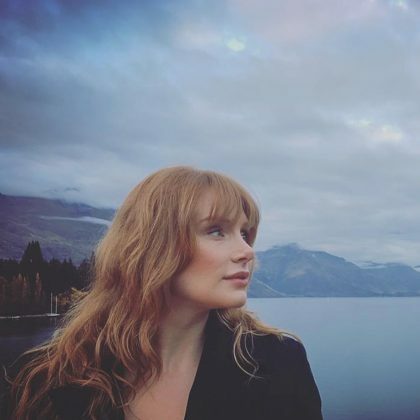 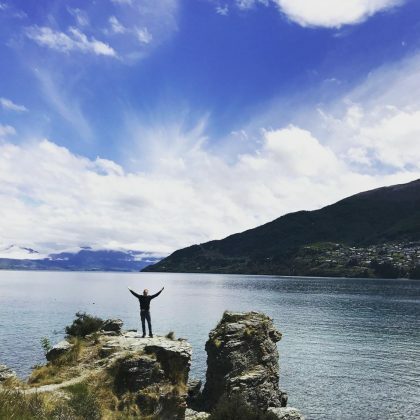 Jesse Tyler Ferguson﻿ was “admiring Queenstown, NZ” and “Just doing the Y-M-C-A on this pretty rock” when he was here with ﻿Justin Mikita﻿ in November 2016. 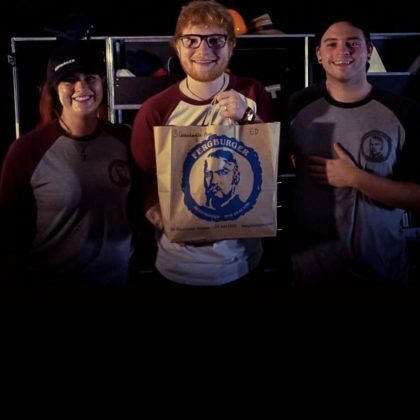 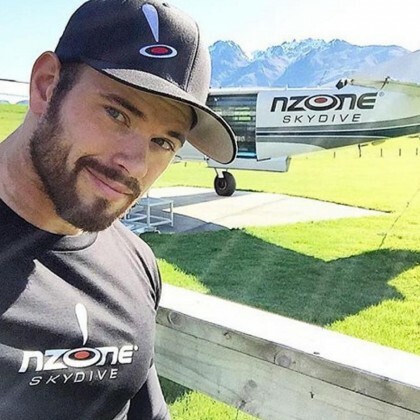 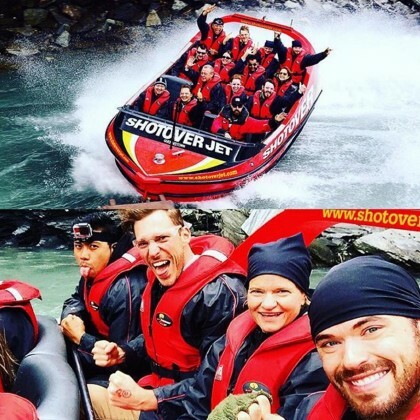 Kellan Lutz said in December 2015 that there is “No better way to see the Remarkables of Queenstown, NZ” than by embarking on an adventure with NZONE Skydive.